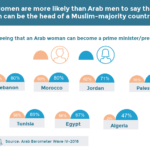 If you enjoyed our infographic, please consider sharing it using the buttons on the left side of this page. 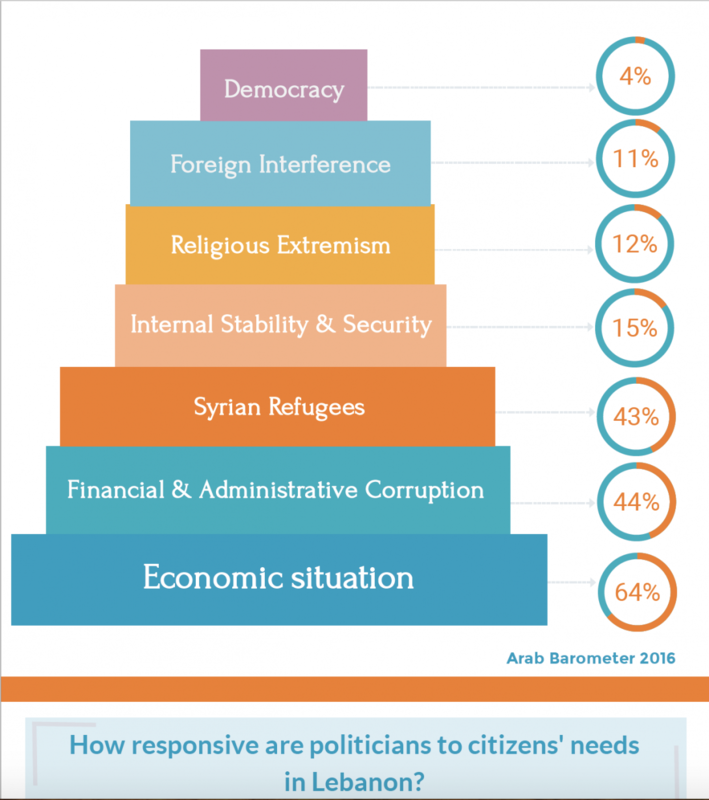 To reuse the infographic, please download the PDF file. 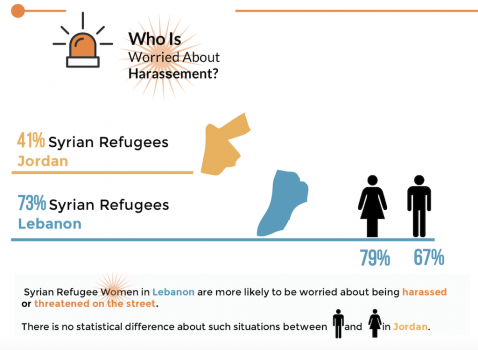 If you enjoyed our infographic, please consider sharing it using the buttons on the left side of this page. 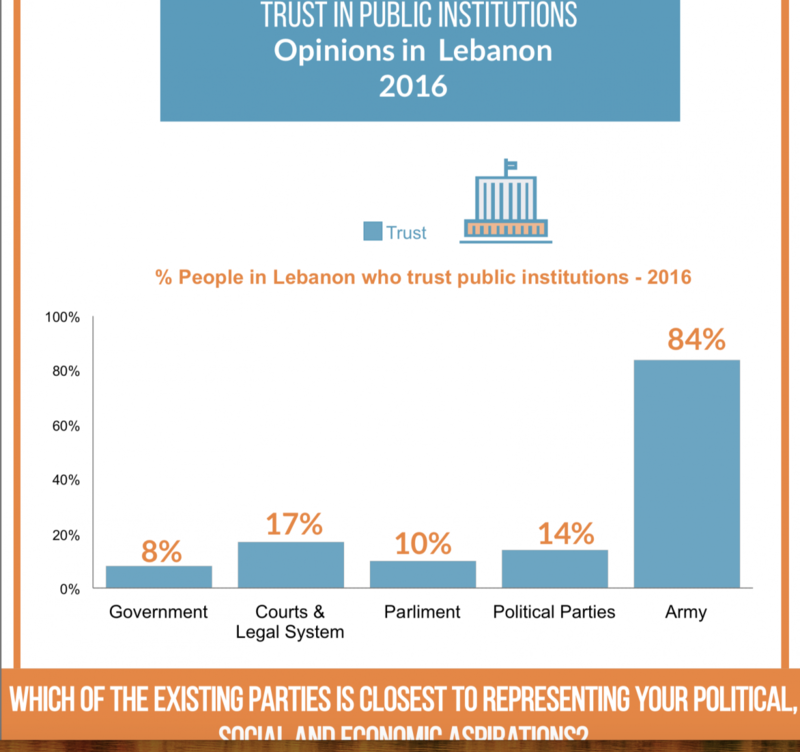 To view the full version of the infographic, please download the PDF file. 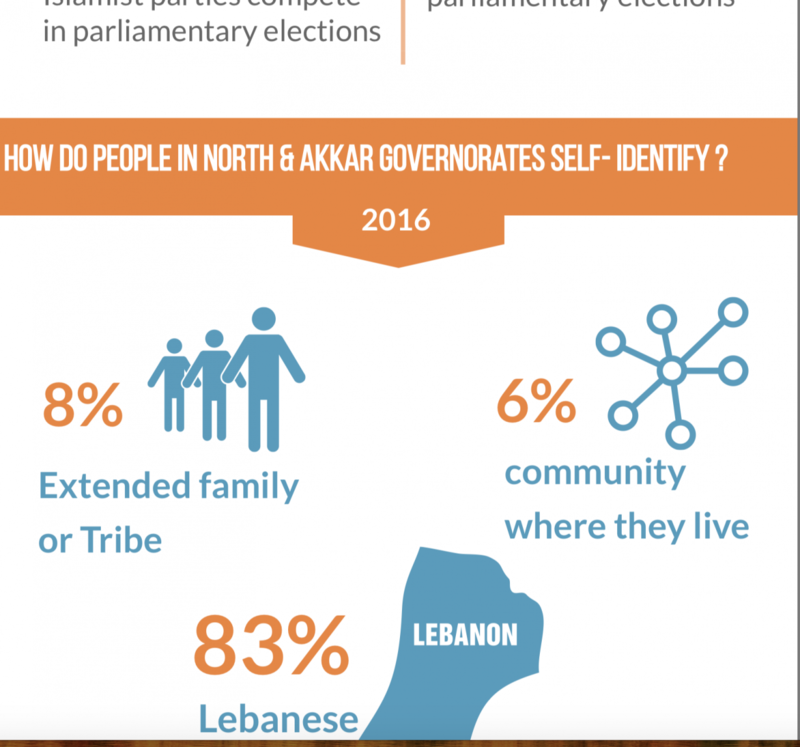 What are the political attitudes of citizens in North & Akkar Governorates – Lebanon? 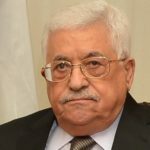 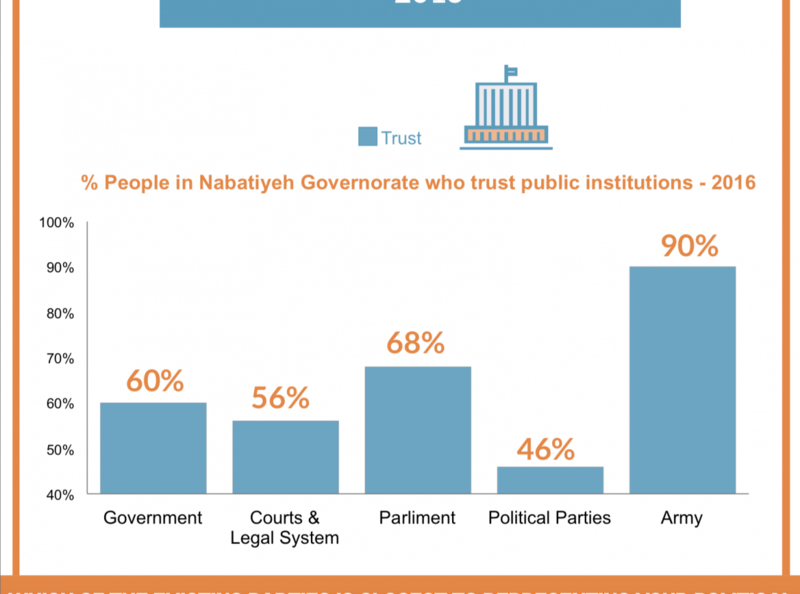 What are the political attitudes of citizens in Nabatiyeh Governorate – Lebanon ? 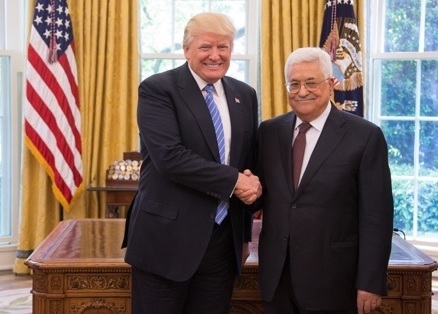 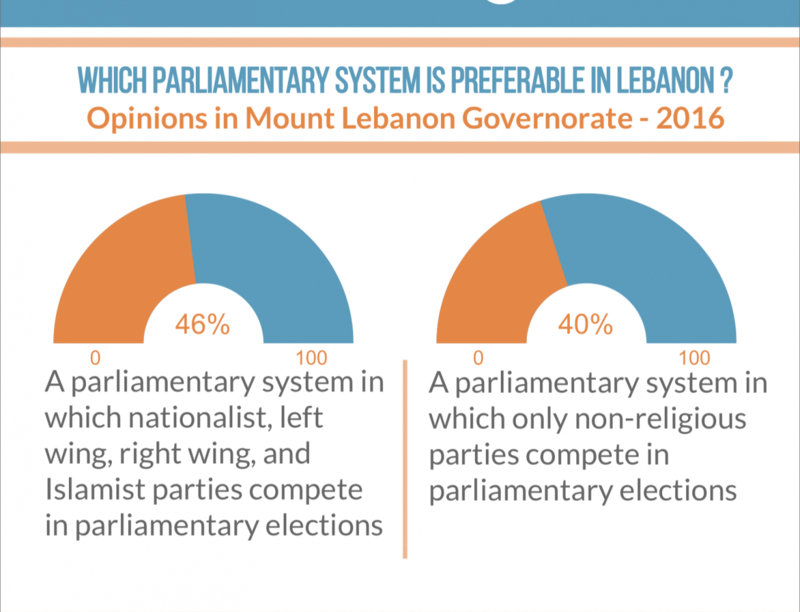 What are the political attitudes of citizens in Mount Lebanon Governorate? 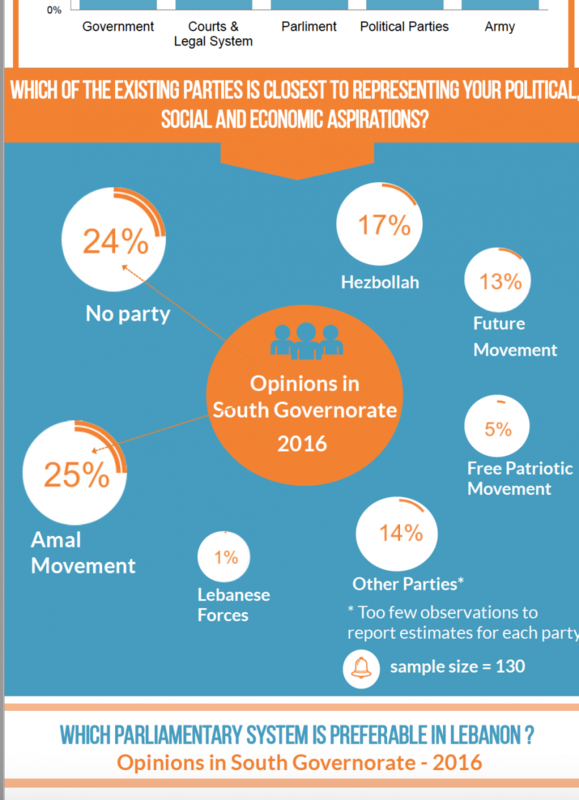 What are the political attitudes of citizens in Beqaa, Baalbek & Hermel Governorates – Lebanon? 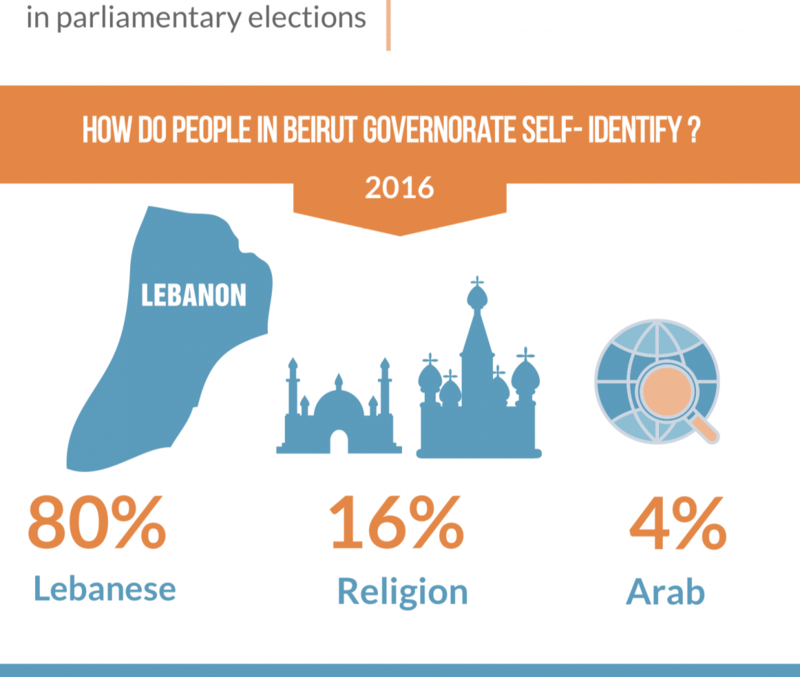 What are the political attitudes of citizens in Beirut Governorate – Lebanon? 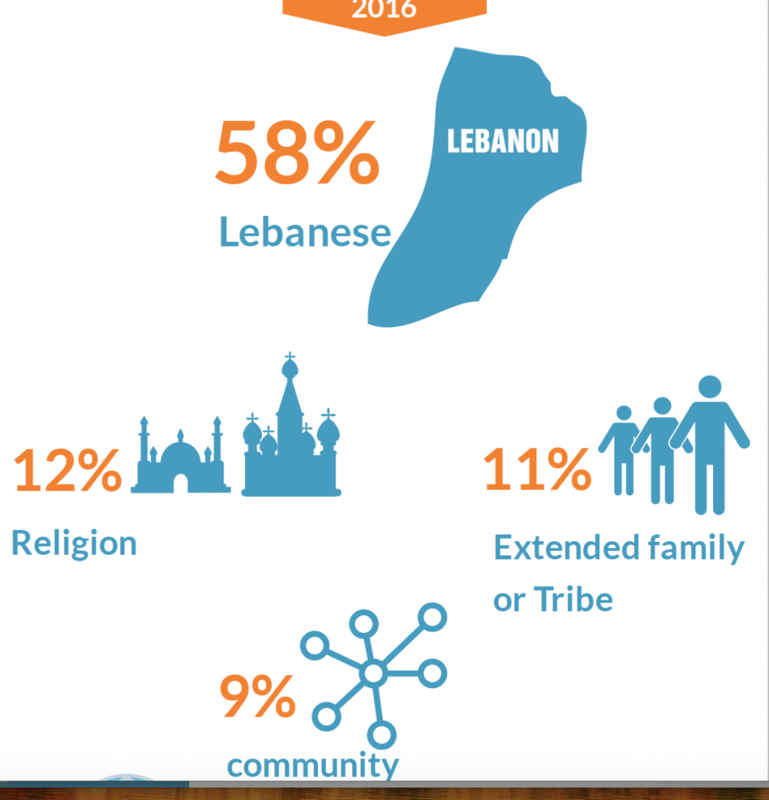 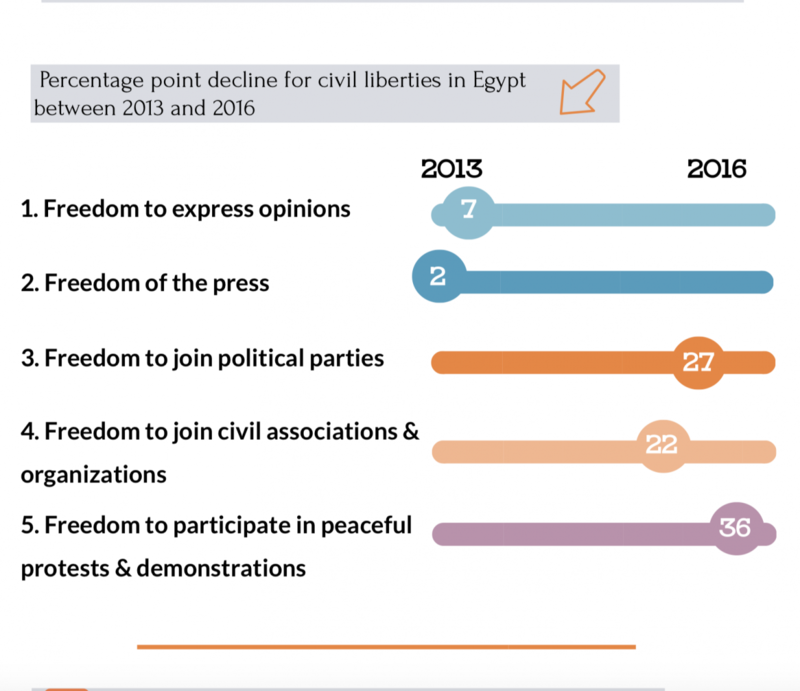 What are the political attitudes of citizens in Lebanon?